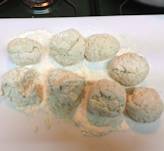 This herb dumplings recipe is really straightforward to do. 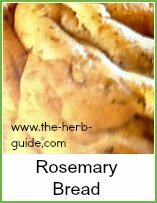 They are fabulous put into a soup or stew and the herb you choose to use depends on which meat or vegetable is the dominant one in the dish. 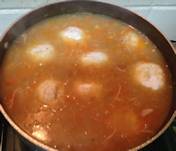 So - a step by step photo tutorial on how to make dumplings. 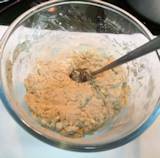 Take a large mixing bowl and put in 1 Cup (4 oz, 125g) of self raising flour. 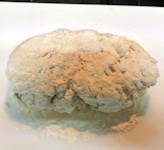 Add 1/2 Cup (2 oz, 60g) shredded suet - either beef or vegetable. 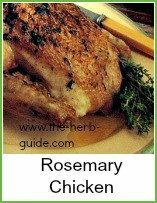 Add a teaspoon or so of dried herb and a shake of sea salt and twist of pepper. 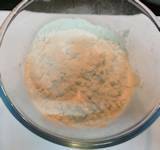 Mix with cold water - add about 5 tablespoons to begin with and mix it together. If it's too dry, then add some more water. 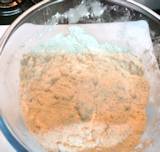 Tip out onto a floured board and knead the dough for a minute or so. Make into a roll, then cut into 8 equal pieces. 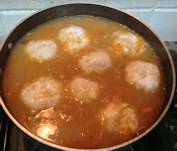 Make sure your stew or soup is bubbling and give it a good stir before you drop the herby dumplings in. You will see that they sink in the liquid to begin with. They soon pop back up to the surface. 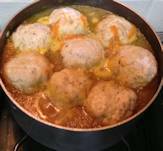 Put a lid on and leave them to cook for about 20 minutes or so. 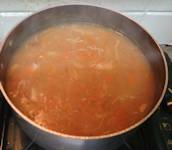 Serve with some crusty bread for mopping up the juices. 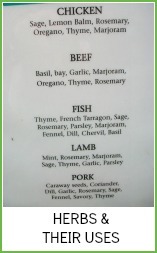 Which herbs go with what food? 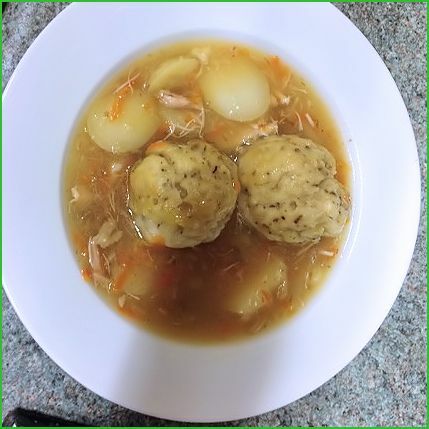 Herb dumplings are so tasty and you can choose which herb to use depending on which meat or veg you're using in your casserole. 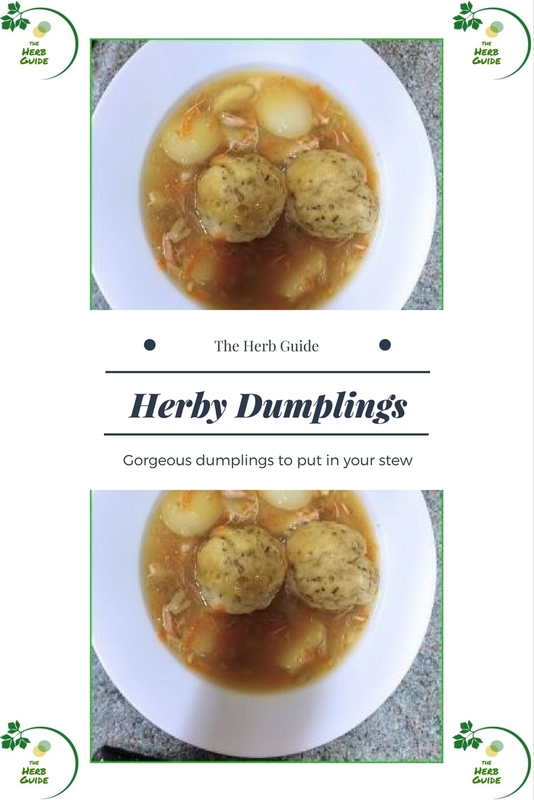 Step by step instructions with photos on how to make herby dumplings.